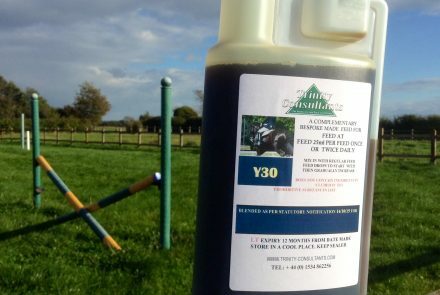 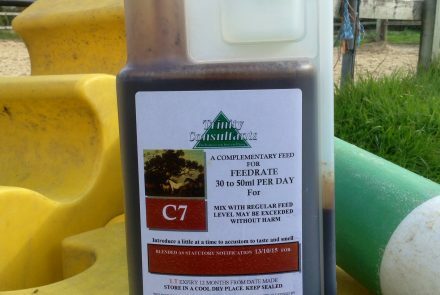 Instructions for use – Mix in with contents of the regular bucket feed. 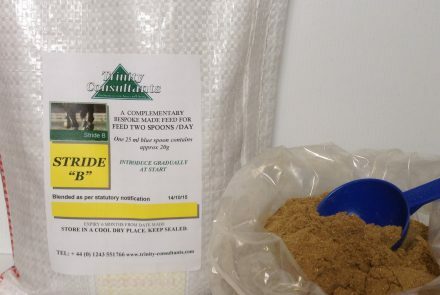 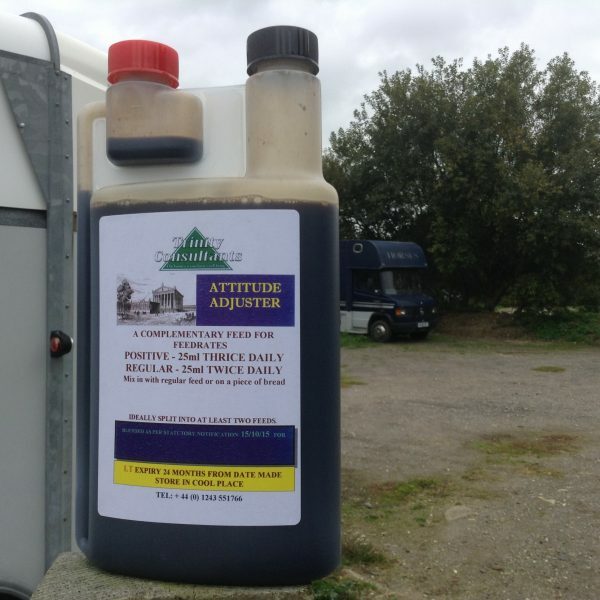 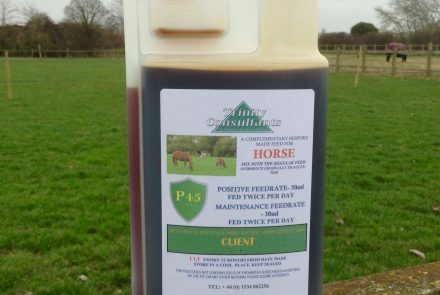 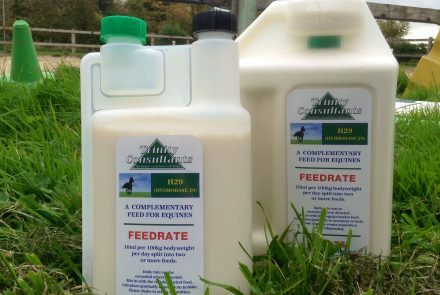 Feed on a daily basis to mares usually between March to October but some all the year round. Especially useful when out to spring grass.